Great little kilns that pack a big punch. 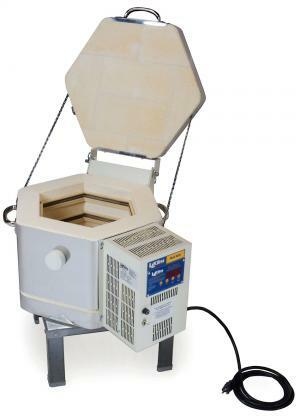 Perfect as a PMC kiln for precious metal clay artists or for testing a new clay body or glaze formula for ceramics artists. These are also used in laboratories.